Born on 7/22/37 in Latta, South Carolina. Cousin of singer Ann Sexton. 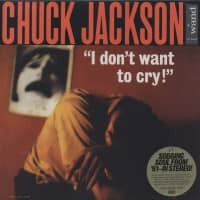 Moved to Pittsburgh as a child. Left college in 1957 to work with the Raspberry Singers gospel group. With The Dell-Vikings from 1957-59. 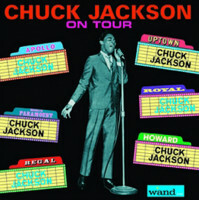 First recorded solo as Charles Jackson for Clock in 1959. 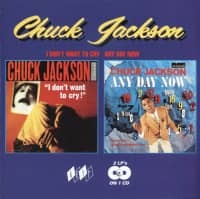 Chuck Jackson never achieved the heights that his talent warranted, mainly because during his heyday in the early 1960's, Soul had not yet reached the high profile it would a couple of years later. 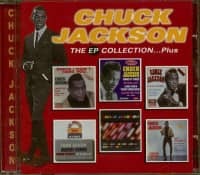 Nevertheless the sixties were golden years for Chuck. 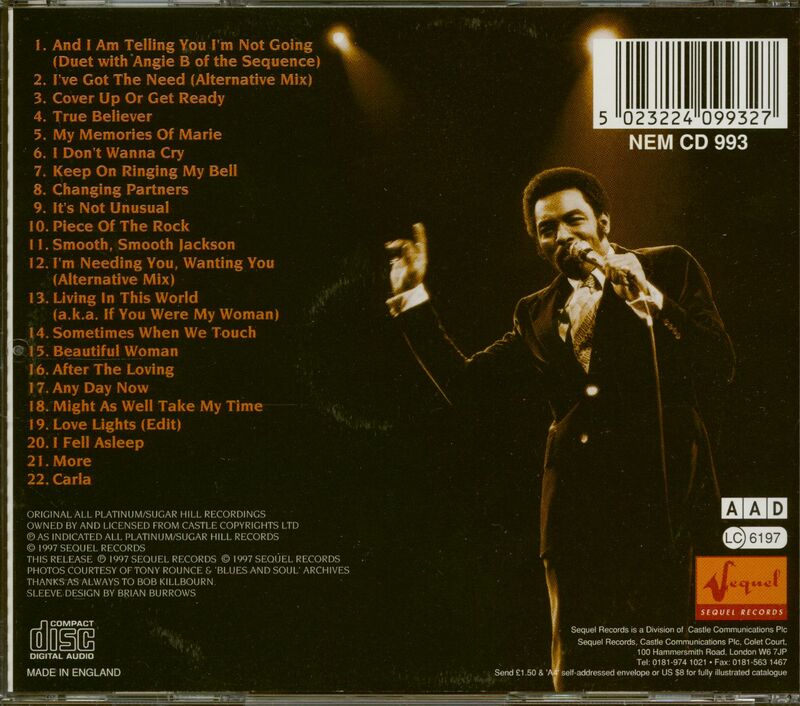 Between 1961 and 1968 he chalked up no less than 23 Billboard Top 100 chart entries, plus 19 top R&B hits. Chuck Jackson was Mr. Crossover, a man of many markets. 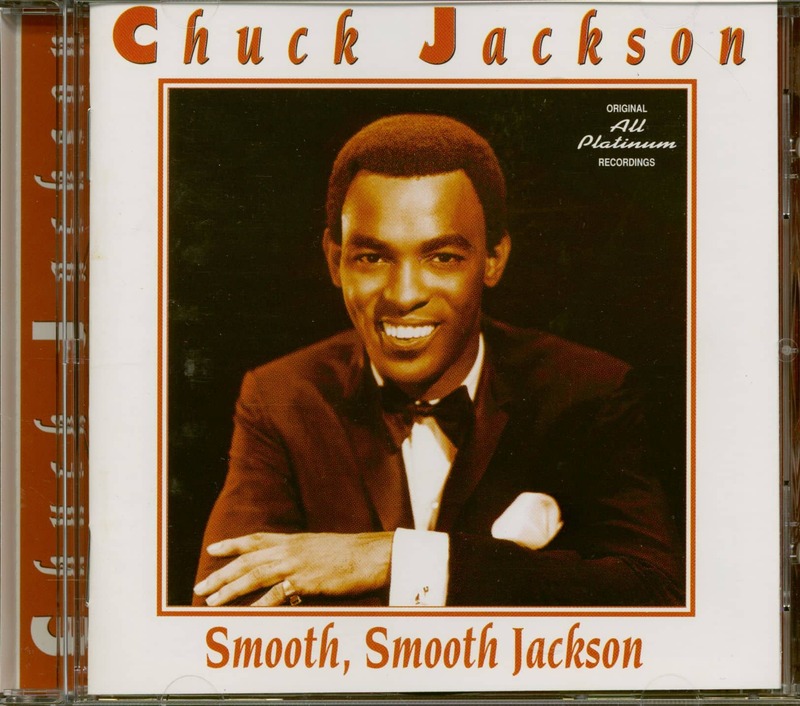 Customer evaluation for "Smooth, Smooth Jackson (CD)"